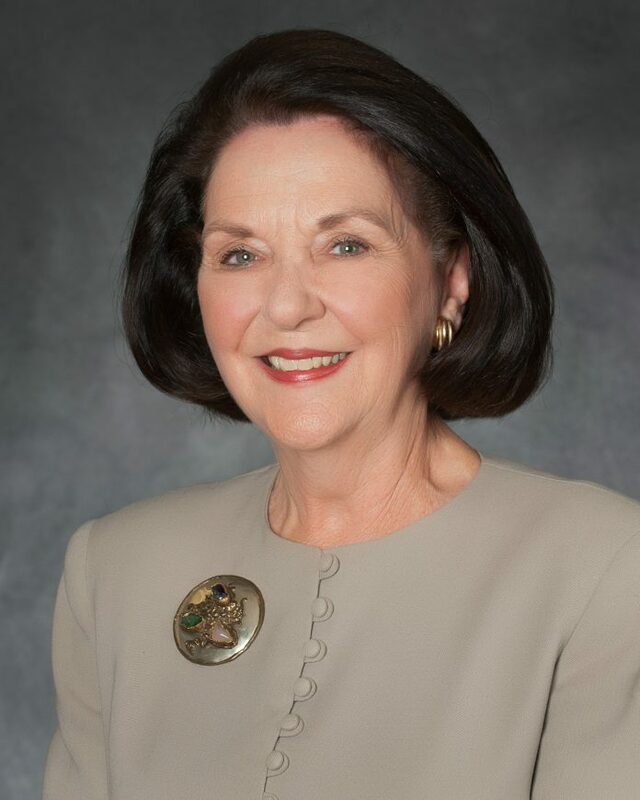 TCC board of trustees president Louise Appleman announced her intention to not run for re-election at the end of her term in May. “It is always difficult to surrender an important part of your life, but there comes a time when change in leadership and management of any organization is important,” Appleman said. The end of her term will mark 30 years on the board for Appleman. “As you can imagine, 30 years brings lots of memories — most of it associated with the word ‘growth,’” she said. Such growth for TCC over the years has included enrollment, new campuses, new programs and partnerships in the community, she said. During her time on the board, the SE, TR and Connect campuses were opened. TCC now serves 100,000 students each year, which include credit and non-credit classes, she said. Voting for seats on the board is staggered so not every seat is voted on each time. Voters in May will choose the board’s District 6 and 7 seats but only if there is a contested race. “TCC is at a ‘good place,’ and I know good people will be interested in joining us as we strive for student success and serving the Tarrant County community’s needs,” Appleman said. Appleman has also supported the college through her frequent attendance at campus functions or anything involving TCC faculty and students, said Bill Lace, TCC’s vice chancellor emeritus. Angela Robinson looks on as Louise Appleman announces Robinson’s appointment as interim chancellor after the death of previous chancellor Erma Johnson Hadley in 2015. According to Lace’s book “TCC-First Half Century,” Appleman is a Corpus Christi native who was a nurse by training and worked in Parkland Hospital’s emergency room. She reluctantly first ran for the board when the seat opened after May Owen, namesake of TCC’s administration building, died in 1988. She had to beat three other candidates to win the open seat including a runoff election. 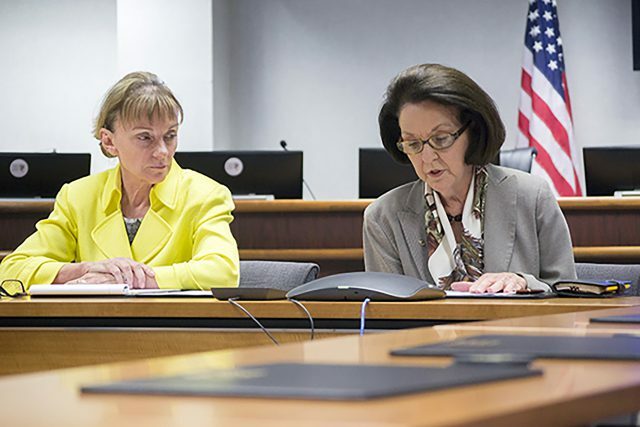 Positions on the board are decided by Tarrant County voters with each term being six years. Kenneth Barr filed to run for the seat Appleman will be leaving. Barr served as Fort Worth mayor from 1996 to 2003. He also has served as chairman of the board for the North Texas Tollway Authority. Barr’s father, Willard Barr, was a community leader who was instrumental in creating TCC back in 1965, Lace said. “If elected, he would bring a wealth of talent to the board and ensure its continued strength,” Lace said. Basic education and transportation are two challenges facing the community, Kenneth Barr said. “I’m running for the TCC board of trustees to help continue the positive impact the college has had on our community over the past 50+ years,” Barr said in a statement. Barr said he looks forward to helping with challenges TCC will face. Barr said Appleman will be missed as a board member and president but is confident she will continue to advocate for TCC in the future. “The college has grown tremendously during her tenure and tens of thousands of students have benefitted from her leadership,” he said.